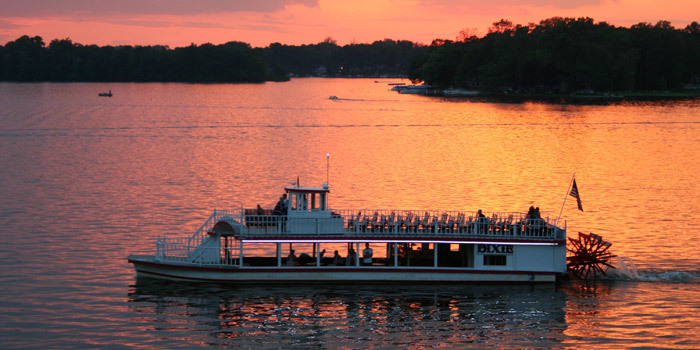 NORTH WEBSTER — North Webster and the surrounding area will be featured on the “Our Town” series on South Bend’s PBS TV station WNIT. The show will air from 7-8:30 p.m. Monday, Sept. 21, on channel 34. 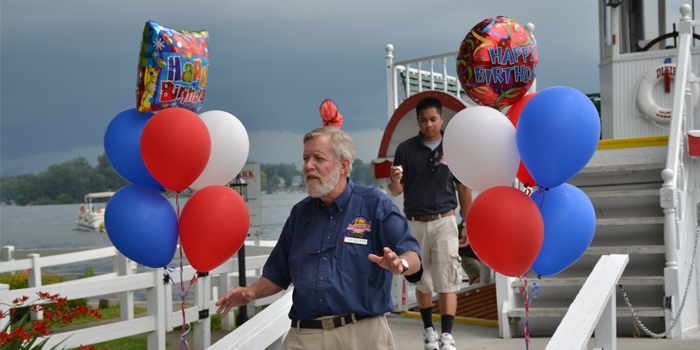 The weather wasn’t cooperative this year for the Dixie Boat’s birthday celebrations. 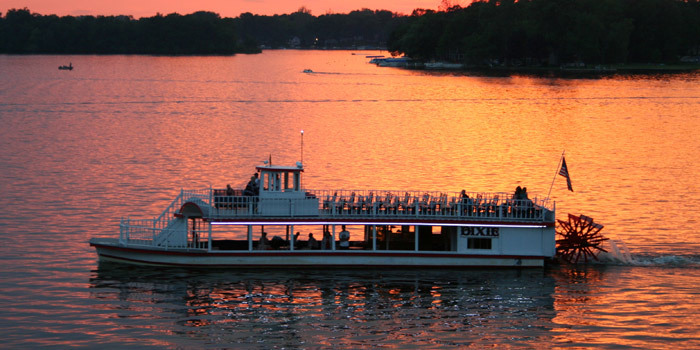 On Saturday, July 18, the Dixie had plans to celebrate her birthday by doing what she does best, providing historic cruises on Webster Lake. 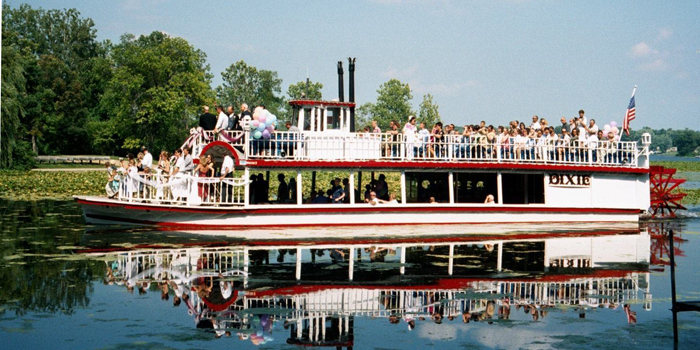 The Dixie Boat on Webster Lake is turning 86 years young and she wants her valued supporters to help her celebrate. 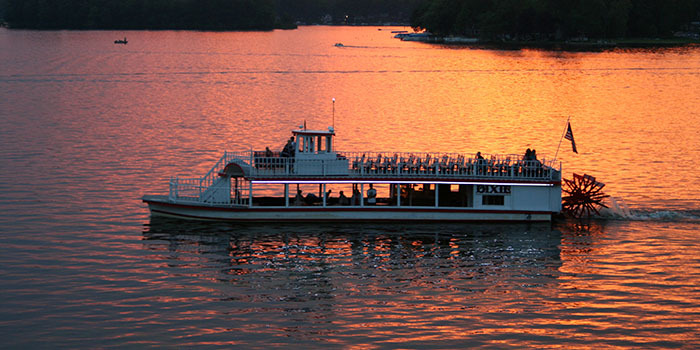 Bring family and friends and join in the fun during special festivities aboard the historic landmark vessel.